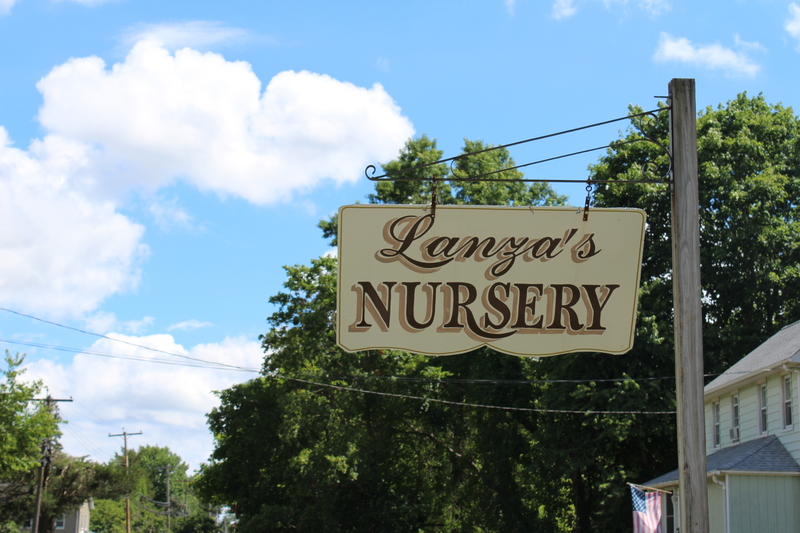 We’re excited to now carry organic vegetables from local farm Lanza’s Nursery in Wall Township, NJ…just over 2 miles from The Corner! Farmer Chris DeFeo is in his first year of organic vegetable production and looks forward to expanding the farm. Stay tuned for our interview with Chris to learn more about his journey into organic farming and local honey production. Come on in and support your local farmers right here at The Corner! We have a ton of local produce in this week, including multiple varieties of kale, peppers, parsley, fennel, beets, squash and more! Have a great weekend everyone. This entry was posted in Meet Our Farmers. Bookmark the permalink.